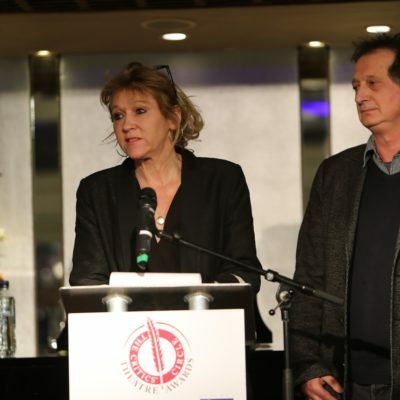 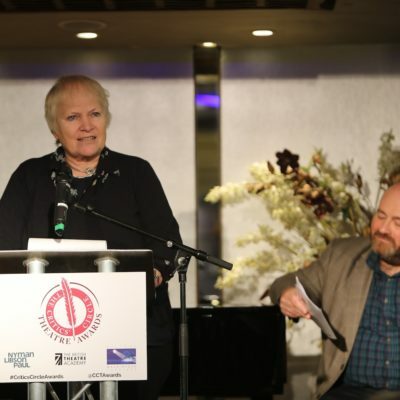 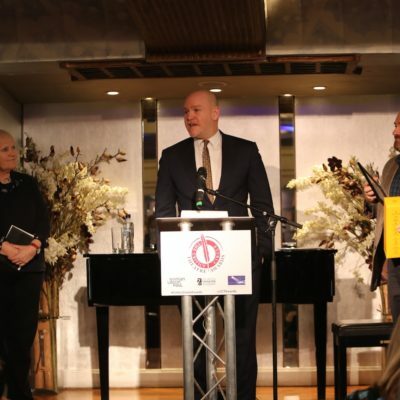 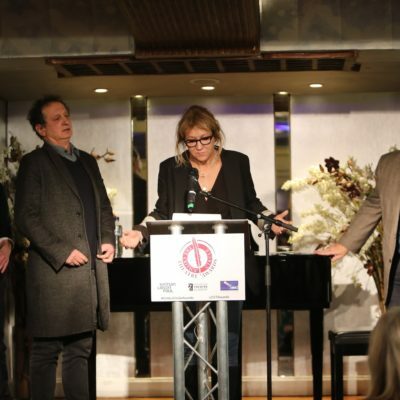 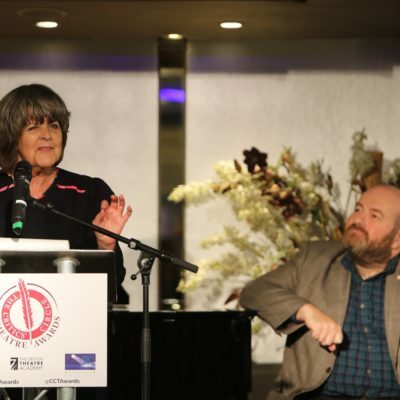 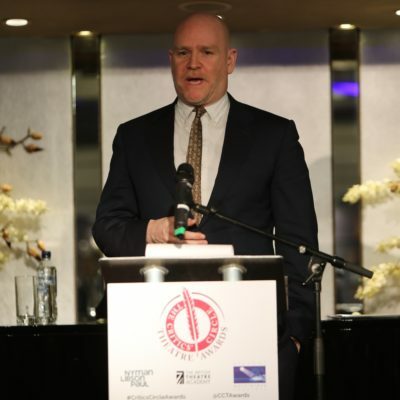 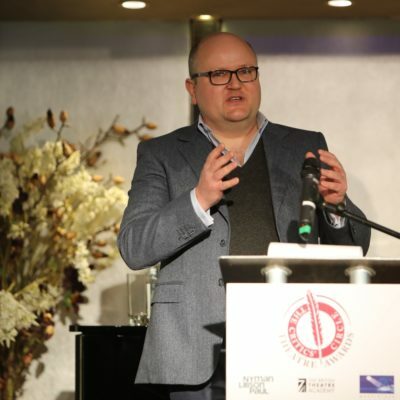 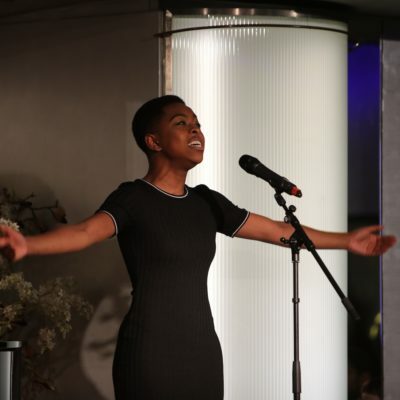 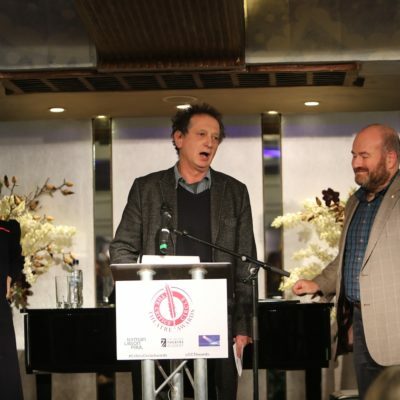 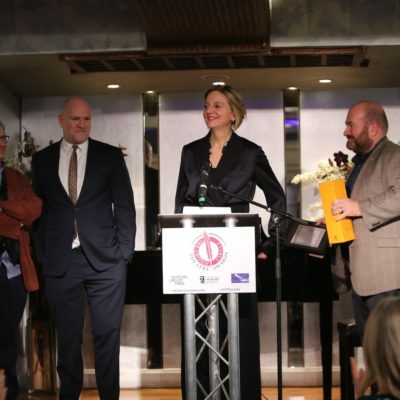 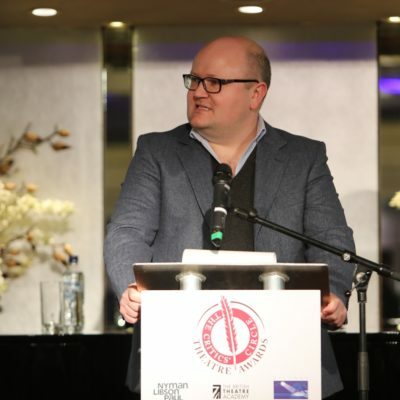 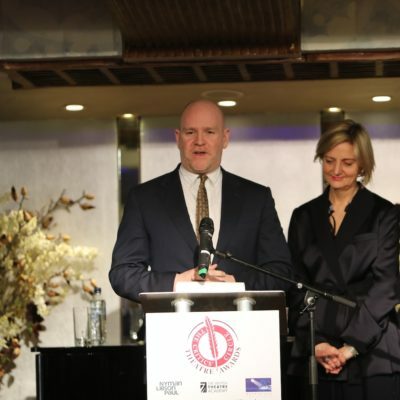 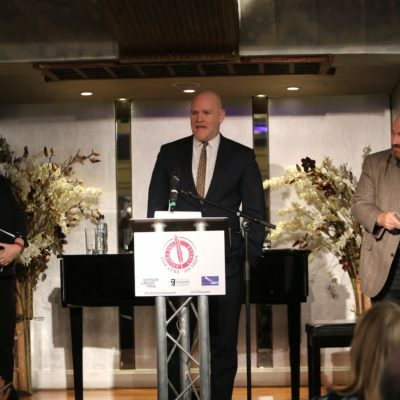 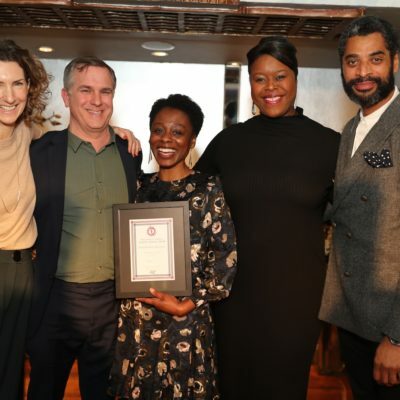 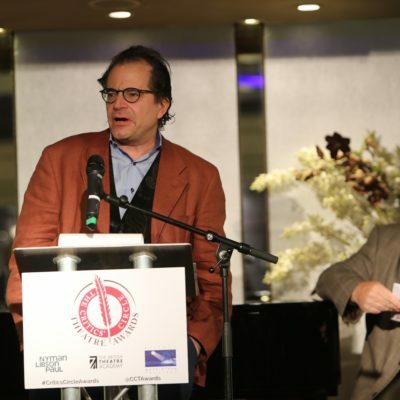 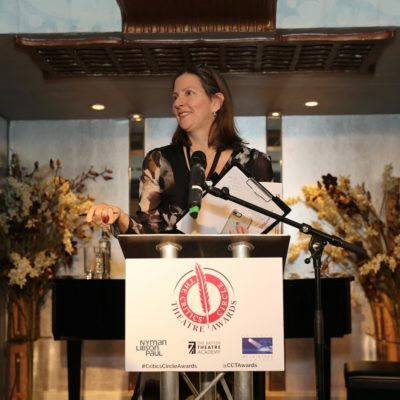 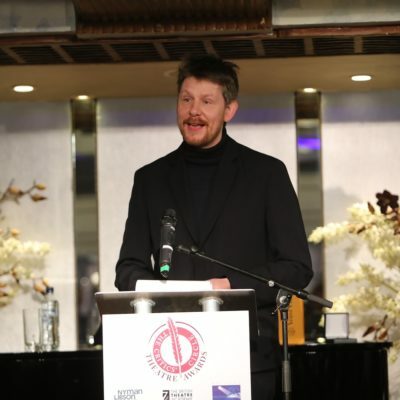 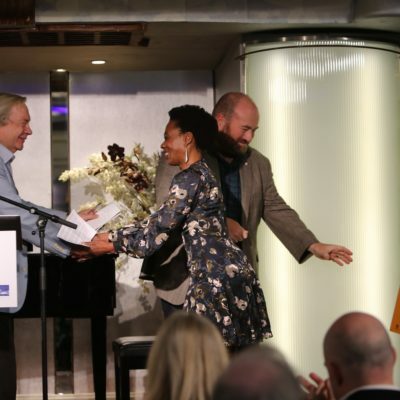 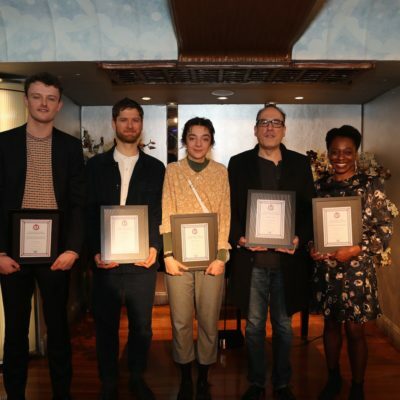 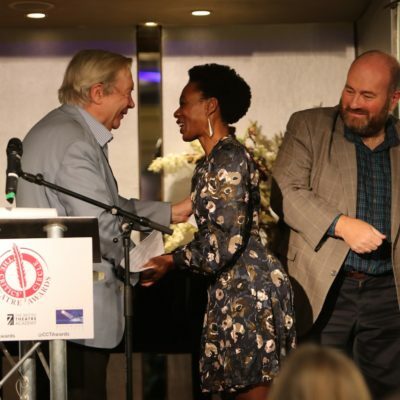 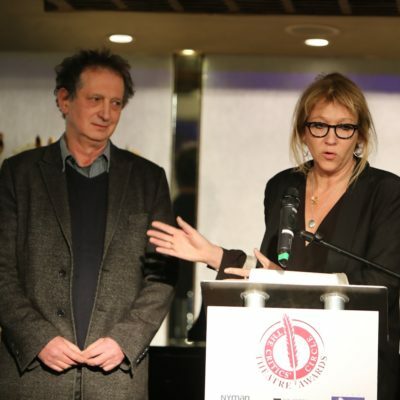 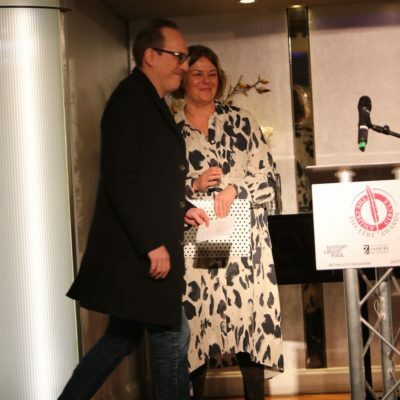 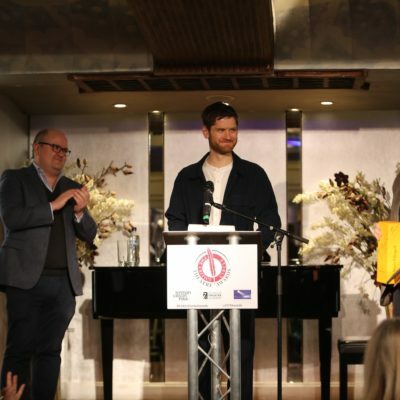 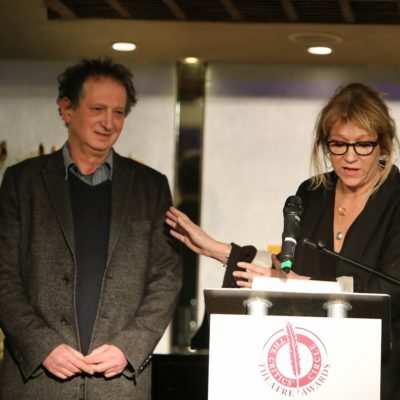 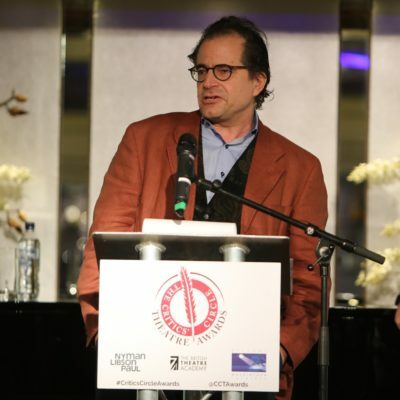 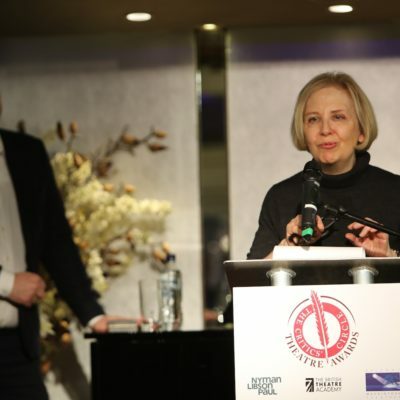 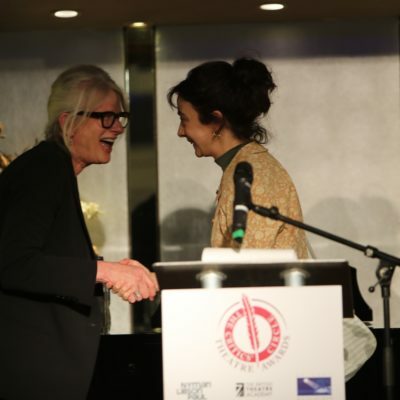 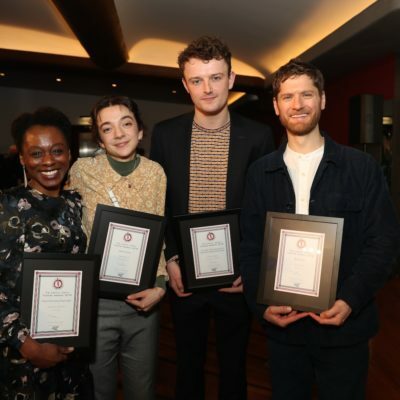 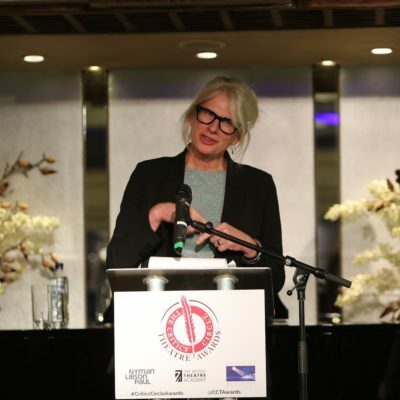 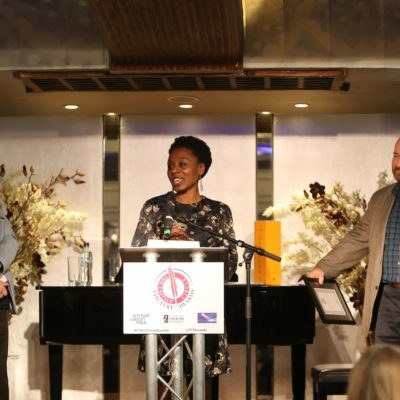 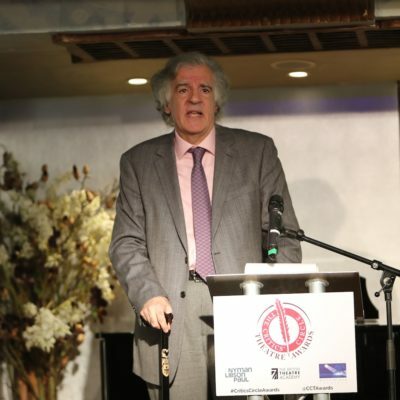 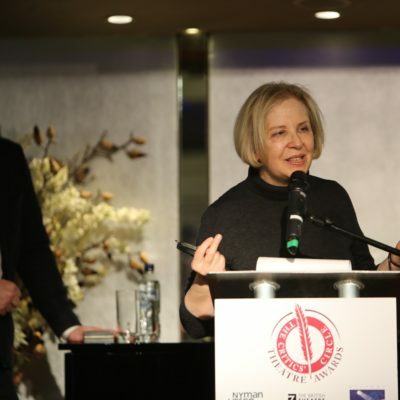 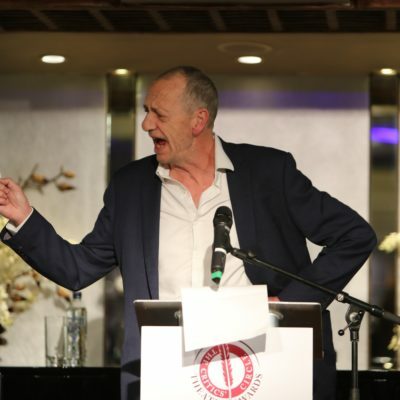 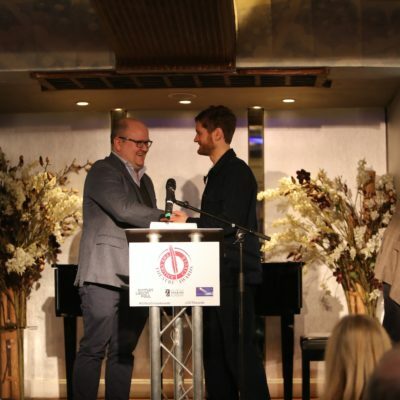 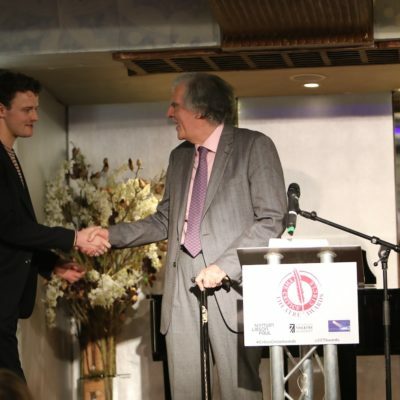 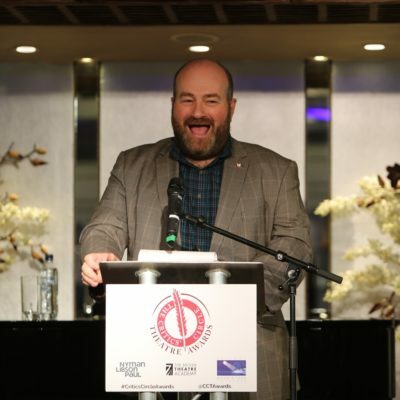 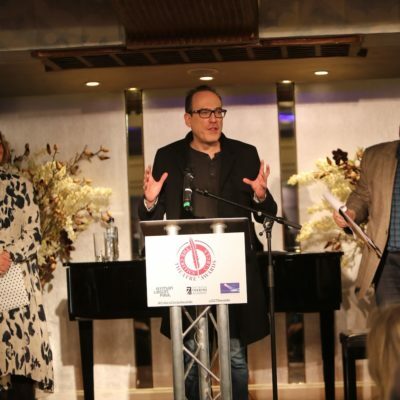 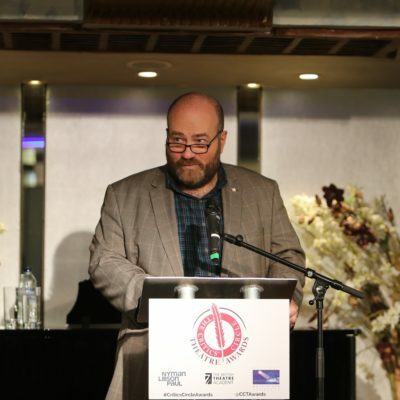 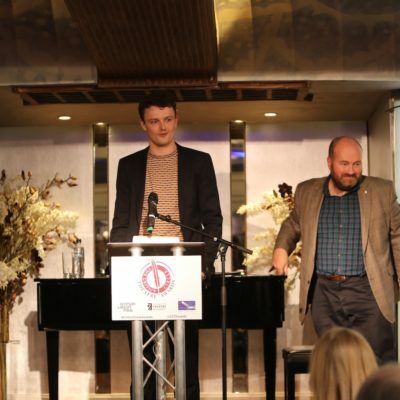 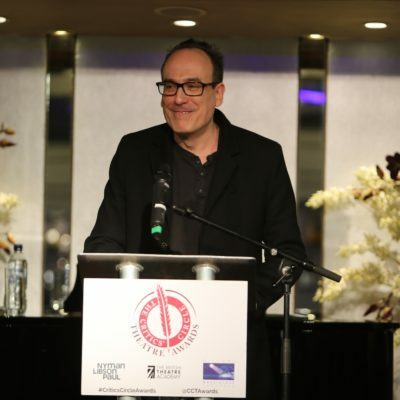 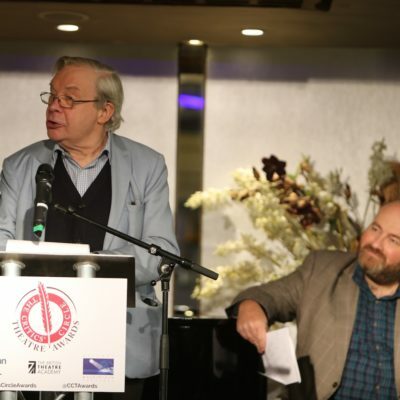 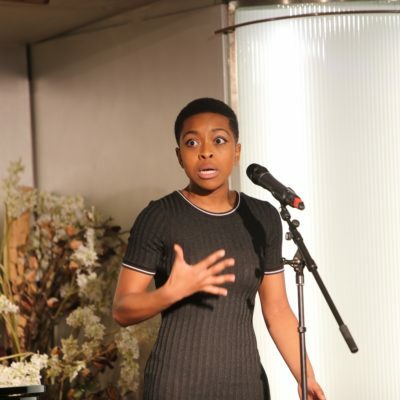 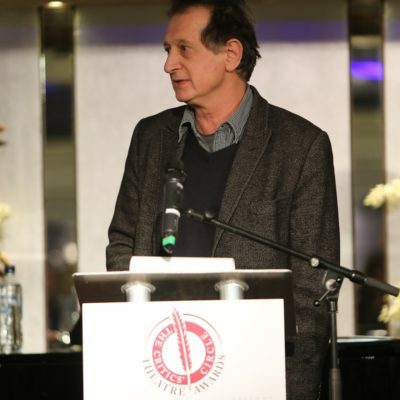 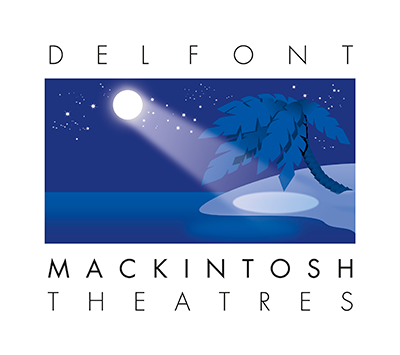 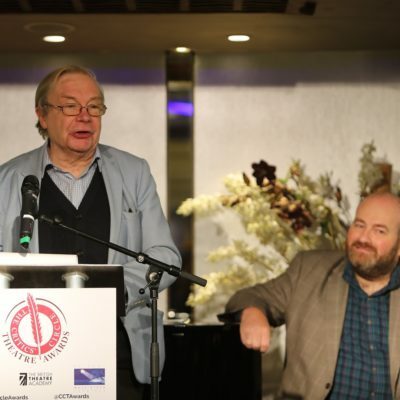 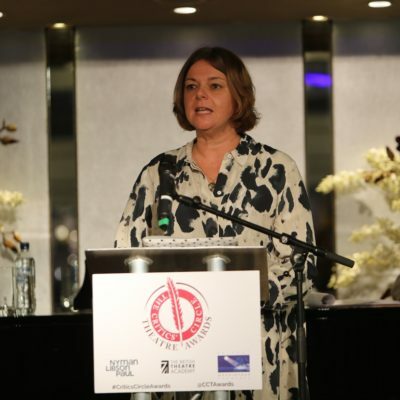 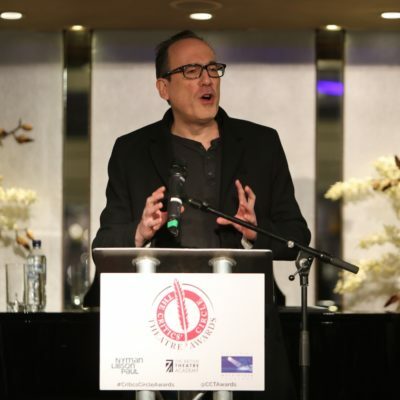 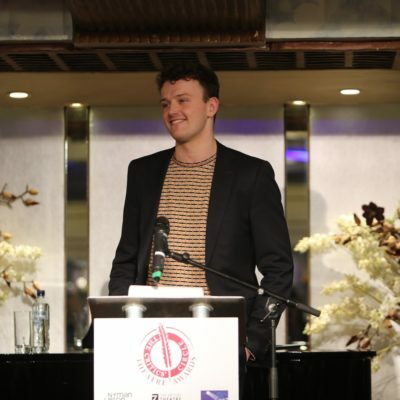 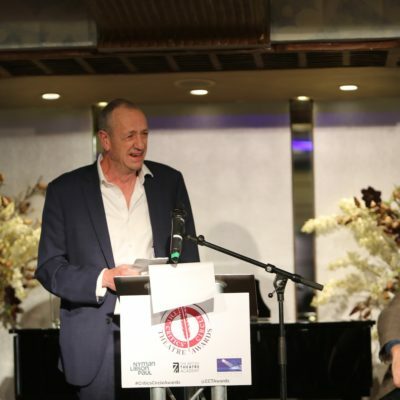 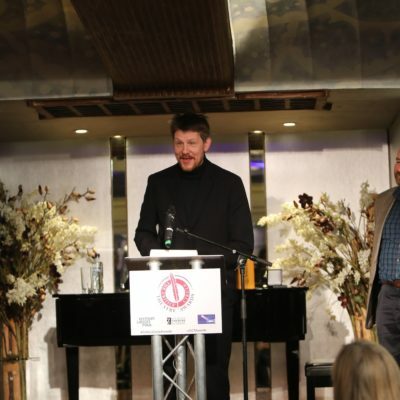 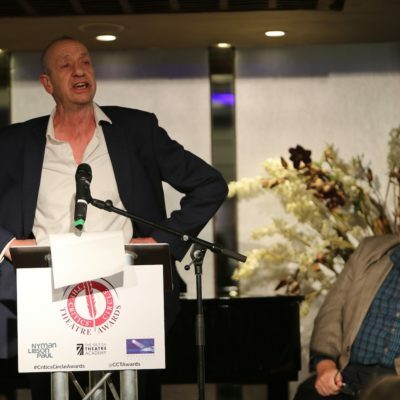 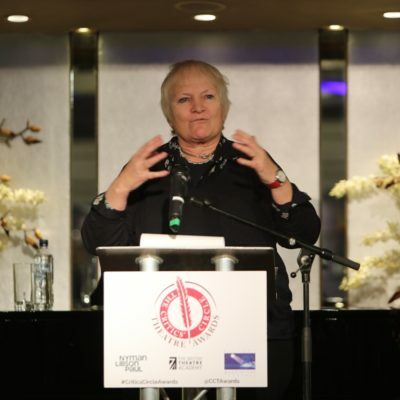 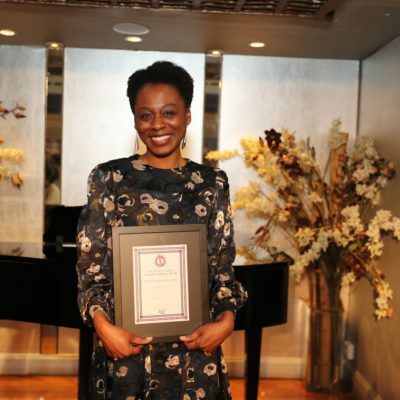 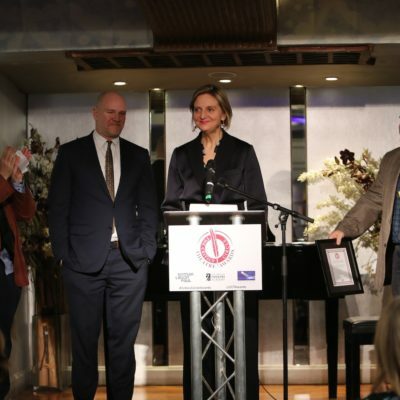 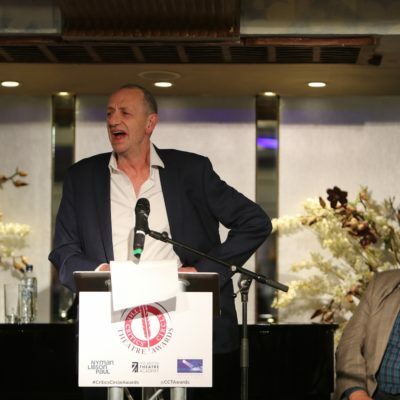 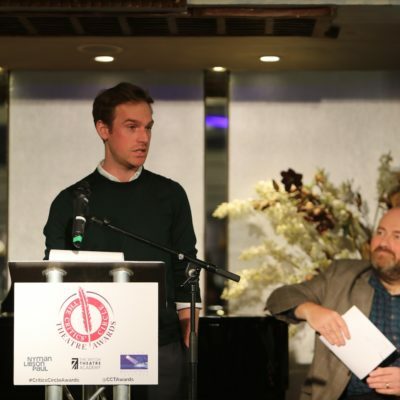 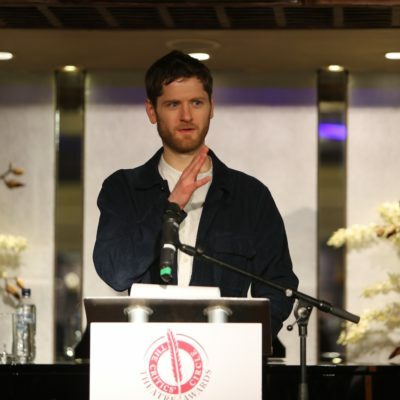 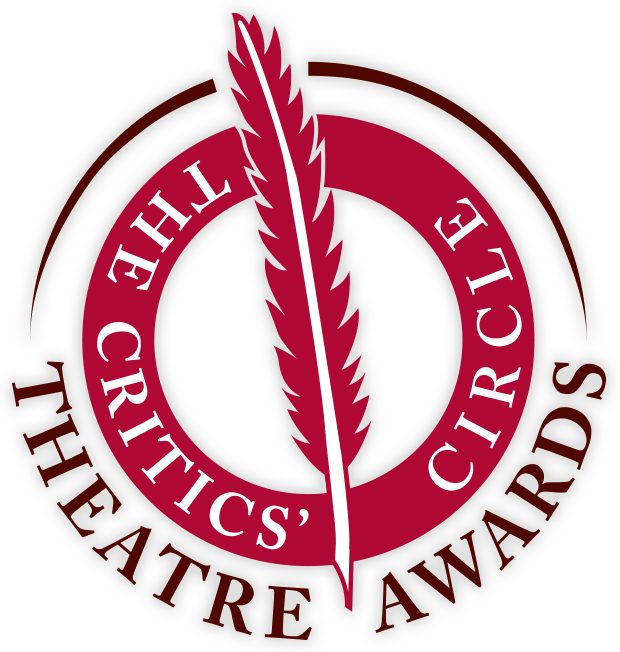 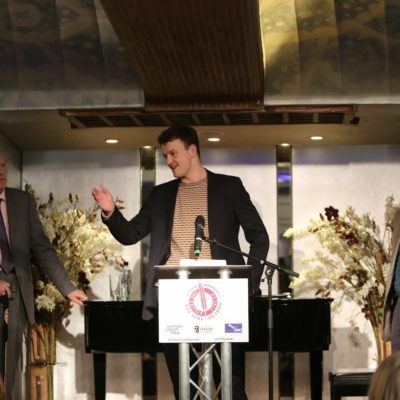 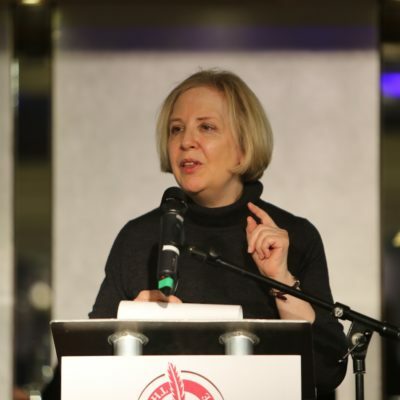 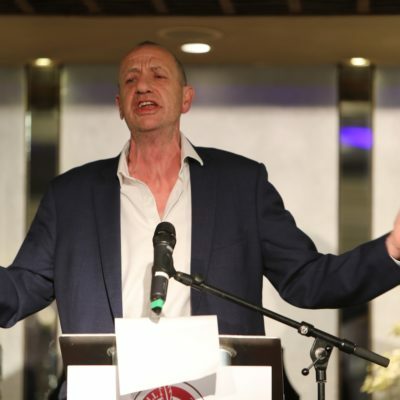 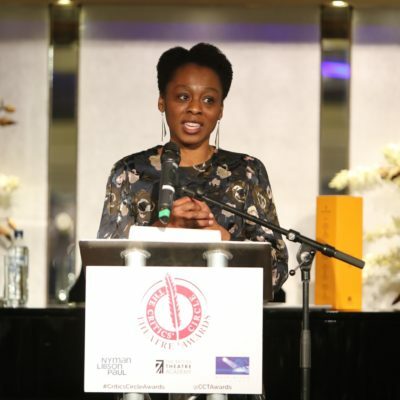 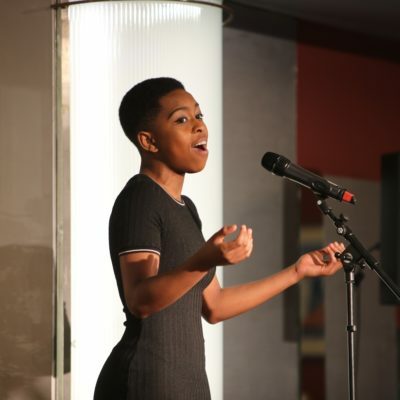 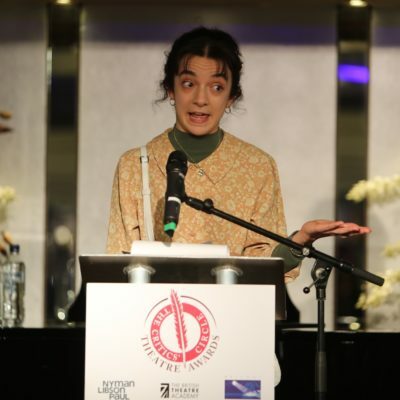 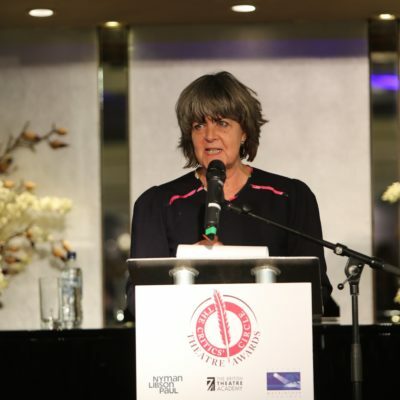 In addition to the critics and the winners, the Critics’ Circle Theatre Awards are attended by an invitation-only audience including cast members from the winning productions, producers, directors, publicists and other industry guests, along with our sponsors. 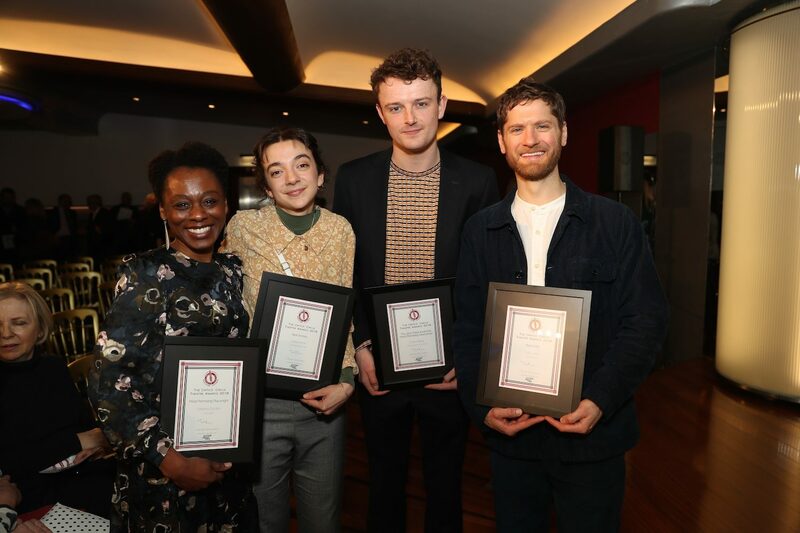 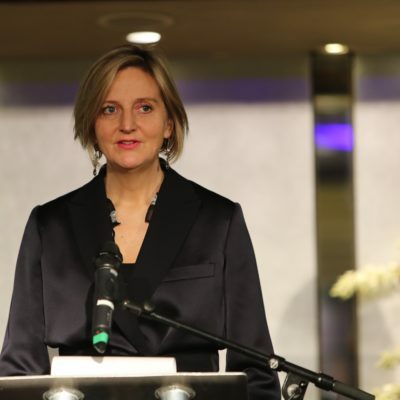 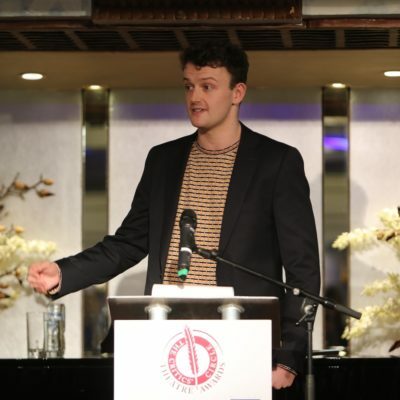 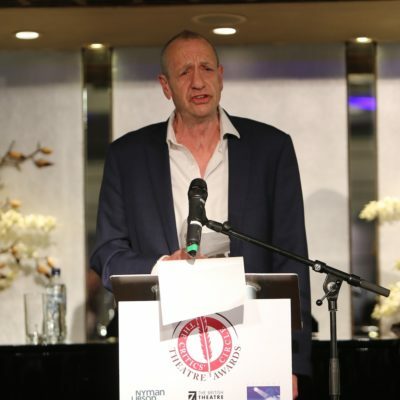 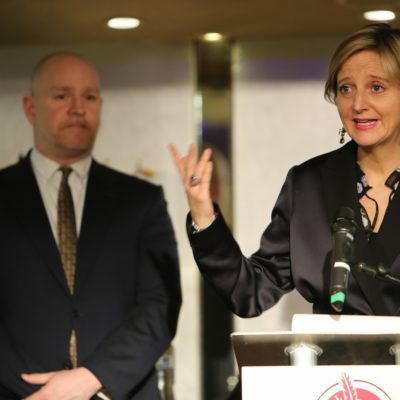 Here’s a selection of photos – care of our house photographer Anthony Kelly – from the ceremony of the 2018 Awards, held on Tuesday 29 January 2019 at the West End’s Prince of Wales Theatre and hosted by Drama section chair Mark Shenton. 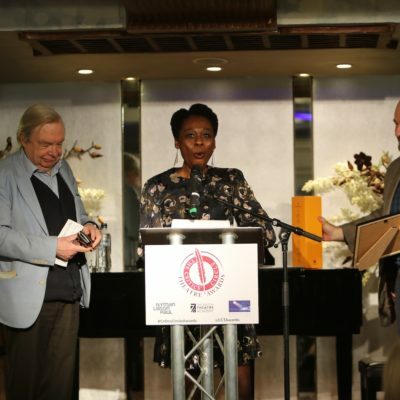 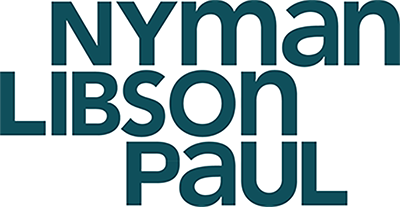 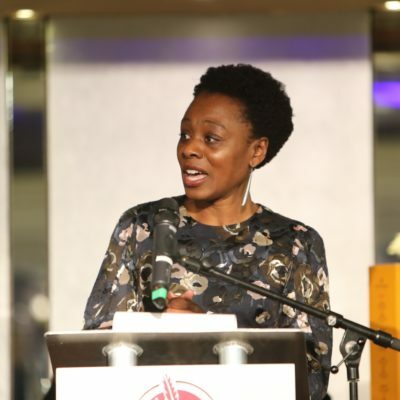 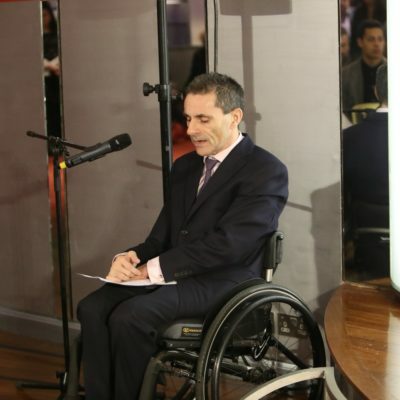 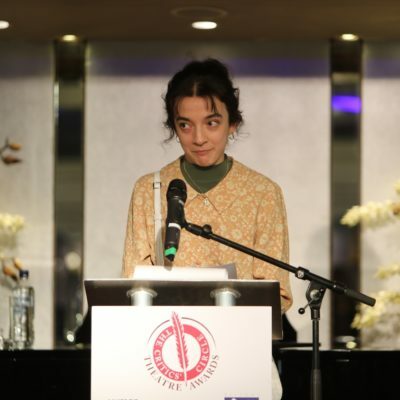 To view 2018 Awards speeches from critics and winners, visit our Facebook page.